More boardwalk-inspired beach bars may be coming. Partner Justin Abad takes a step back from Cashion's, promoting Dustin Beruta. Photograph via flickr user afagen. 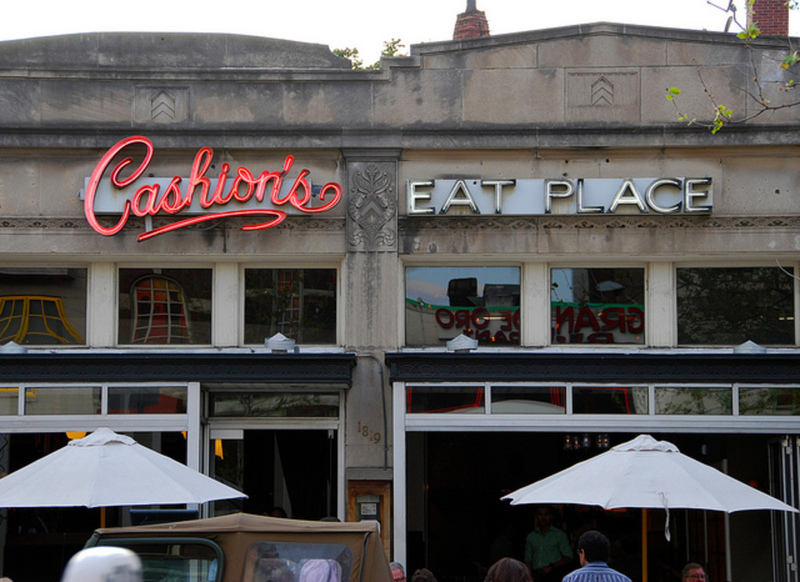 Changes are underway at longtime Adams Morgan restaurant Cashion’s Eat Place. 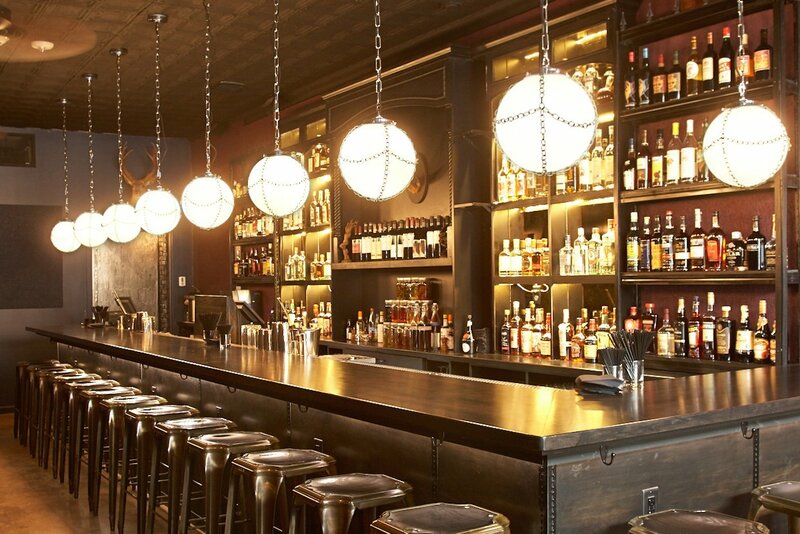 Justin Abad has stepped down from his position as general manager and wine director to focus his attention on casual sister spot Pop’s SeaBar; he remains a partner in the business along with chef John Manolatos. 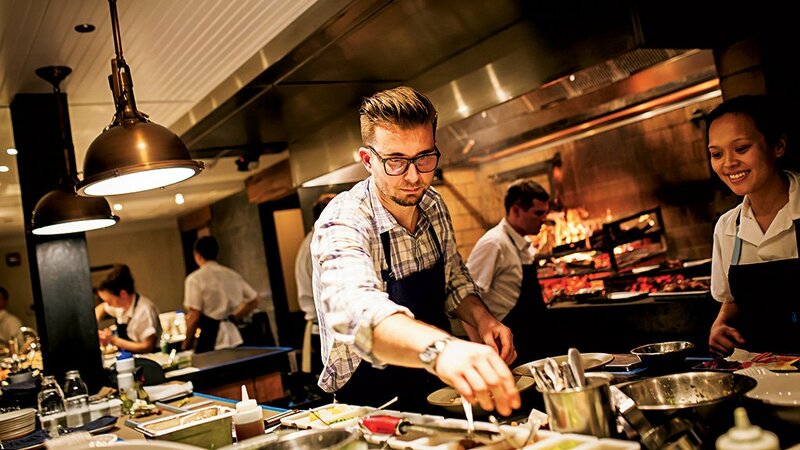 Coming up in the dining room: Dustin Beruta, previously the assistant GM and sommelier under Abad. Abad, who’s been with Cashion’s for 15 years and took over the business from founder Ann Cashion, is researching possible expansions for Pop’s. 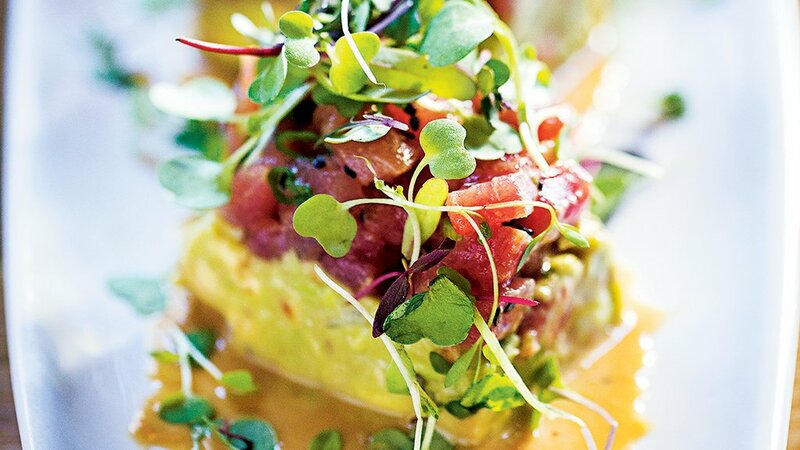 Part of the research process for Abad may involve more consulting roles, like the recent partnership with Mandu on 18th Street. The Pop’s team is also currently looking into other neighborhoods for the boardwalk-inspired beach bar/restaurant, including the Southwest Waterfront, though no new leases have been signed. In the meantime diners will find a new winter menu at Pop’s from Manolatos, including belly-warming dishes like mac n’ cheese with Taylor pork roll.